Looking for a specific FTCC Office? Employees who need to drive Fayetteville Technical Community College vehicle for official business must complete & submit Form D6 yearly and provide signed copy to Legal Services. The Marketing and Public Relations division is responsible for planning, organizing, coordinating, developing and approving the branding, marketing, promotions, and public relations functions for the College. The Media Services staff provides quality and timely production and audio visual support services to the college administration, faculty, staff and students. 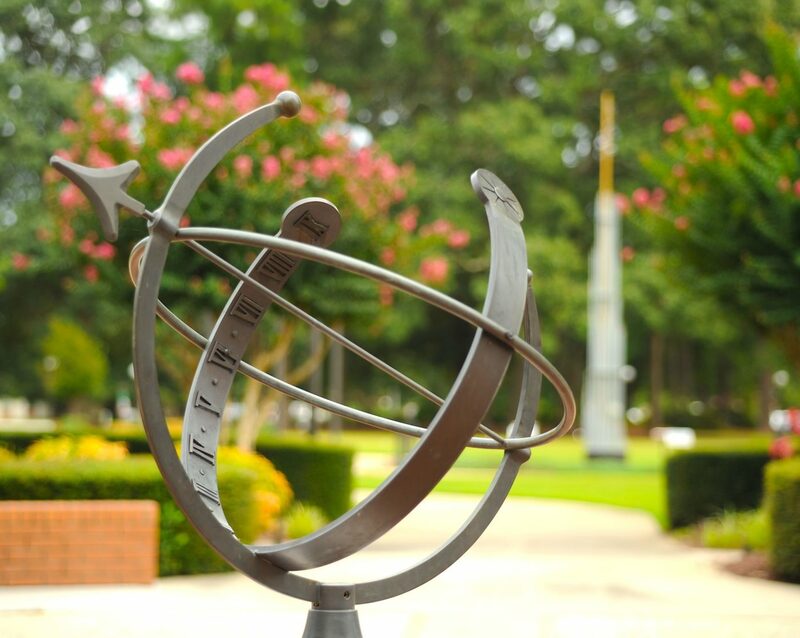 Media Services serves all areas of FTCC’s Campuses. Would you like Media Services Support for your classroom or an upcoming event? Complete and submit a request form. 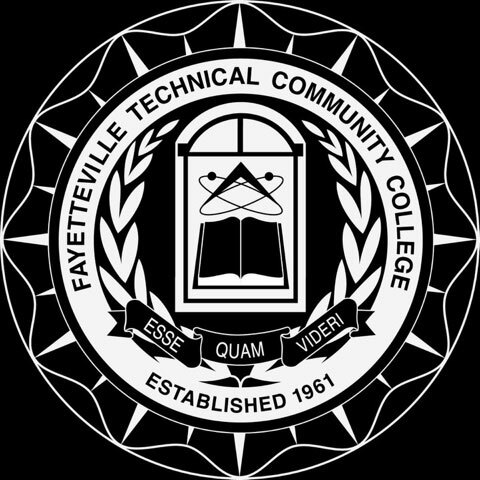 Connect with Fayetteville Tech on Social Media!